We embarked on our project enthusiastically in 2012. Beatrice strongly believes that wine has to be good but also needs to be the sum of an effort to eliminate the use of chemical based products, to improve biodiversity in the vineyards, as well as the sustainability of our business. Our first step was to say no to chemical products, and embrace the principles of organic farming. 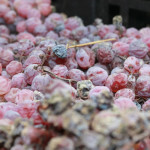 The wines are created from healthy, carefully selected grapes, and the yields have been reduced to achieve higher quality. 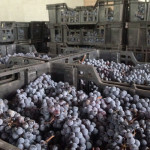 Beatrice’s goal is to achieve wines that express terroir, by working well in the vineyard, and keeping intervention to a minimum in the winemaking process. We reintroduced traditional Veronese wines such as Soave Classico, Recioto di Soave, Valpolicella and Amarone della Valpolicella. Beatrice also created two wines, La Bella and La Bella E+ that reflect the winery’s new vitality, determination and wishes for a bright future. “Bella” is the Italian word for beautiful, and expresses her passion for the native garganega grape and the beautiful landscape of the Soave hills where she grew up. 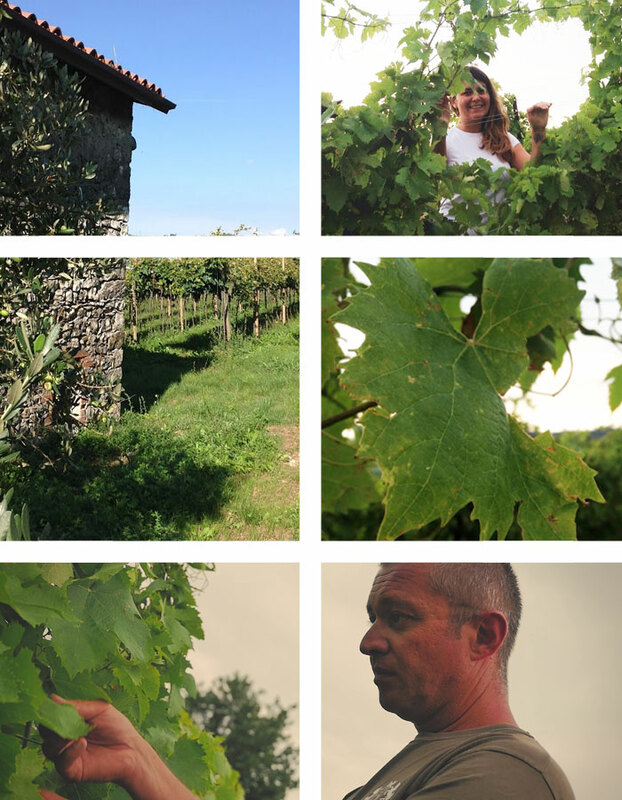 The “Pagani Wines” project began in the vineyard and has spread through hard work and passion, but above all through the people we’ve shared a glass with- both old acquaintances and new connections, found on social networks, at wine tastings and events. We nurture the vineyards as we nurture our dreams and values. Our wish is that you’ll also experience and share a bit of our passion, when you first put your nose into the glass, when you take your first sip. To protect the health and the longevity of the vines, all the agronomic practices are managed by hand. 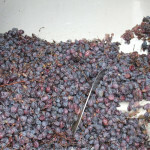 The harvest begins in early October with an attentive hand-picked selection of the grape clusters. 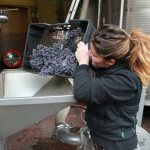 This is an extremely intense period, when Beatrice is constantly following every phase of the winemaking. 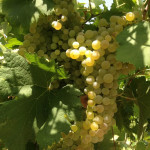 Every growing season is different and a learning experience, especially when the grapes arrive in the winery.